Aside from it’s sheer bulk and weight (a whopping 60 lbs designed to prevent theft from schools) the eMac is one of the most under-appreciated of computers from the Apple line. With a great value dollar-per-dollar thanks to the always beneficial Moore’s Law, you can get one for around 100 dollars now–a great value considering these heavies went for a couple of thousand just 3 or 4 years ago. And they aren’t bad-looking with their 17" inch displays and curvaceous white polycarbonate features. One reason to look for in these has got to be the PowerPC G4 which is comparable to Power Macs and even g5’s on benchmarking tests. 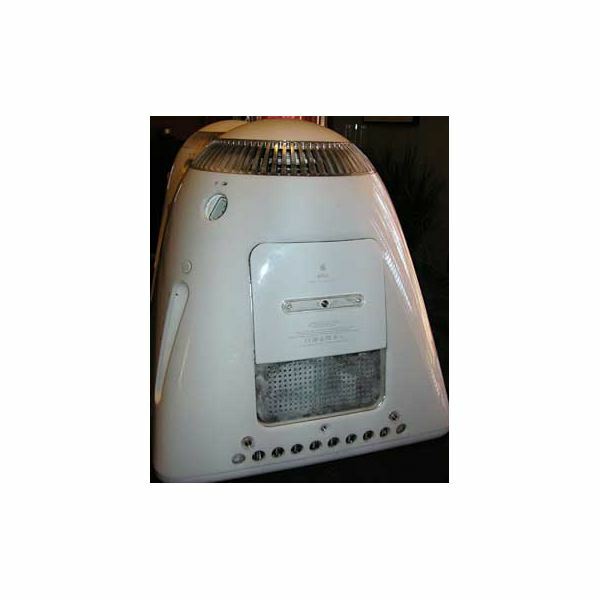 The PowerPC G4 was a great improvement on earlier processors and this eMac line reached its mature phase and engineering peak in 2006. 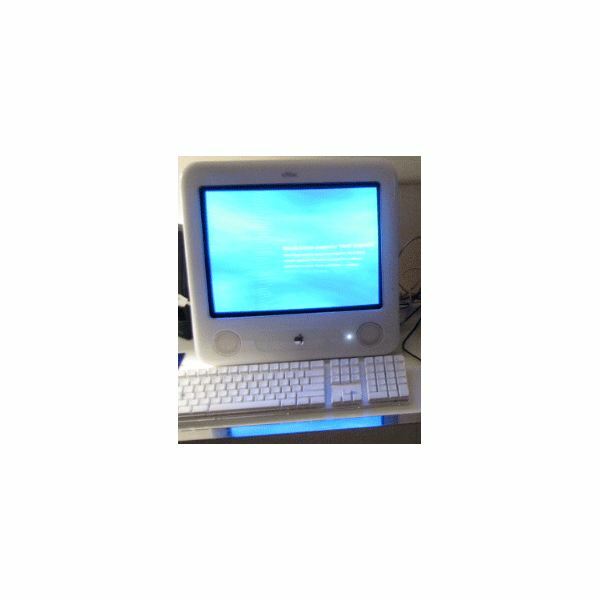 Go with the top-of-the-line PowerPC G4 eMac 1.42 GhZ which comes with standard 512MB of RAM upgradable up to 2GB with two SODIMM slots. 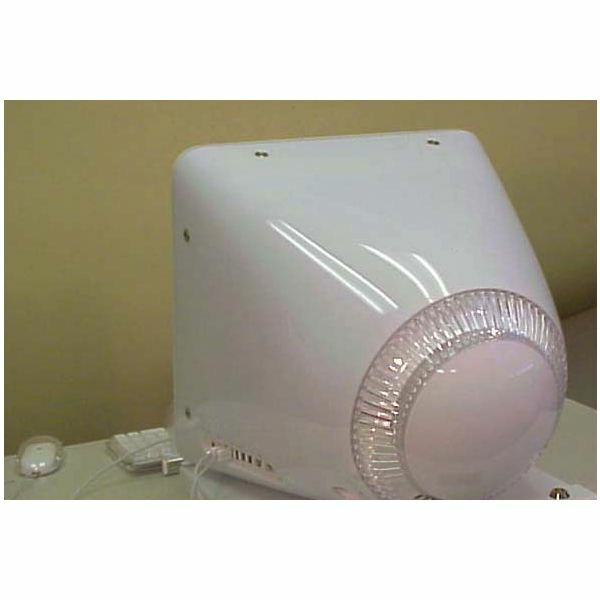 The 1.42Ghz version was designed for school administrators, hence the additional power boost. You can also swap out the RAM slots to 1 GB each, which will give you an extra edge with more RAM-intensive applications. 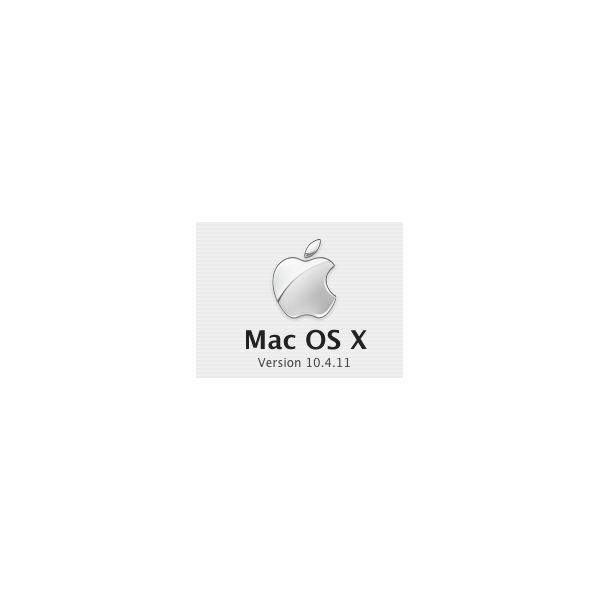 Visit LowEndMac.com and you will get plenty of ideas on getting maximum value and recycling Macs. They’re motto is, "It’s Worth It!" Because it is! I mean, they are, Macs are worth it. What makes eMacs so versatile is the all-in-one aspects for all of your workstation needs is the inclusion of several different kinds of ports and plugs. You’ll notice in the pic: (from right to left) the audio line-in port, the headphones port, 3 USB ports (yes 3! 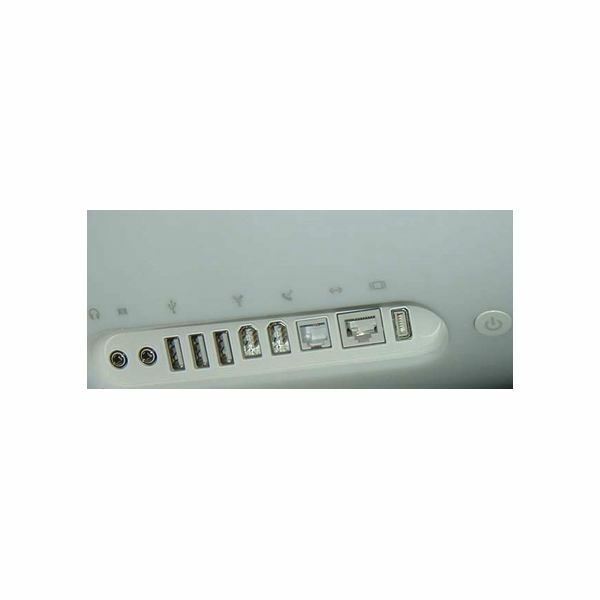 ), 2 Firewire400 ports, a telephone modem port, an Ethernet port, and a video out port (to attach an extra monitor) all or most of which can be hot-swapped, meaning easy access plug-and-play capability. This gives you plenty of options if you want to mess around with audio, video, connect to the Internet, daisy chain and network to other Macs, printers, etc. You have plenty of peripheral capability all conveniently located on the side of your computer. This is a desktop bohemoth, heavy and powerful indeed! Most of the weight comes from the CRT display (that’s "cathode ray tube" for all you non-techies. It’s pretty much a TV with a powerful computer inside it.) At the higher end of the power model line, (we’re talking 1.25 and 1.42 GhZ) these machines can make great multimedia workstations for the budget-minded. The only area where one might fall short is on video RAM. If you’re looking to play the latest, greatest sharpest 3-D game for Mac, the 64MB of VRAM (not upgradeable) will get bogged down from time to time. Most eMacs will come with some flavor of Mac OS X pre-installed which is very powerful and useful if you’re familiar with it. So don’t let it’s heavy weight fool you–it’s every bit as nimble and fast as the PowerbookG4 laptops-but you won’t have to worry that someone could easily walk away with it. And there are so many other great reasons to use a Mac: great video, great audio, generously bundled production software, largely virus-free, etc. They are so easy to use, but also very highly programmable for those who enjoy it.